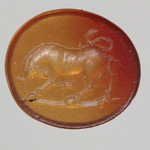 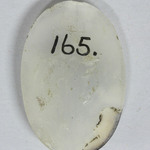 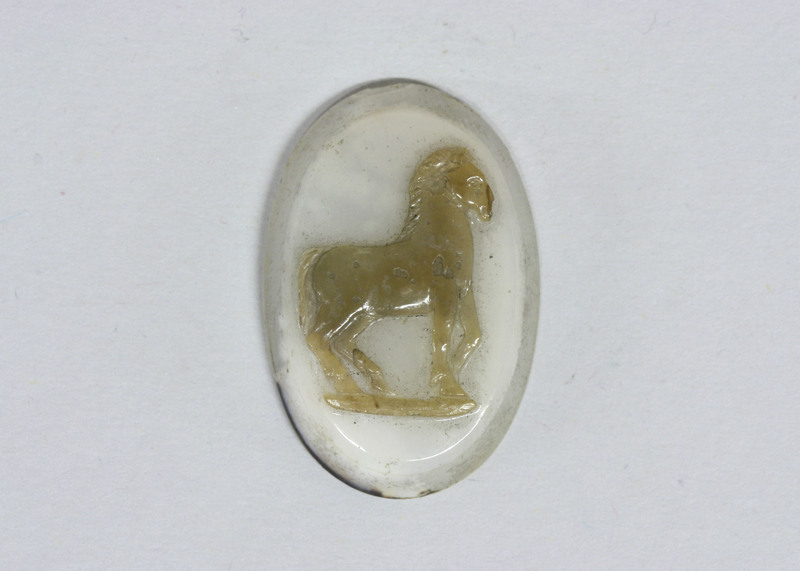 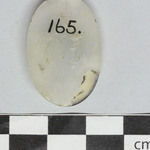 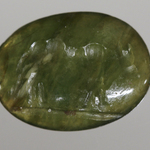 Sommerville: Chalcedony-Onyx - A Horse. 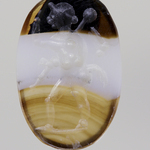 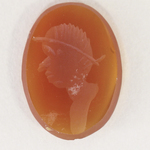 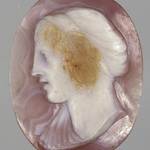 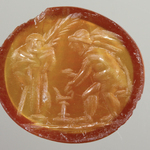 Greek and Roman Cameos, Case K. Vermeule: Chalcedony-Onyx. 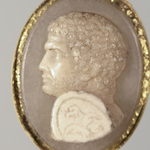 Cameo. 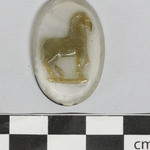 (Unmounted). 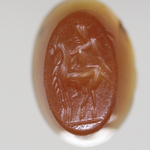 Horse prancing to right.